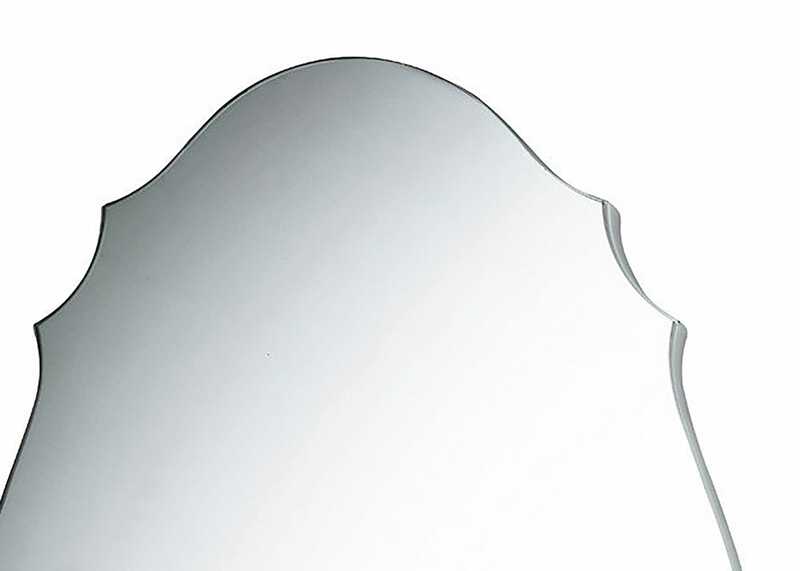 Bevelled glass pieces are mitred at the corners to create a contemporary frame to this versatile mirror. 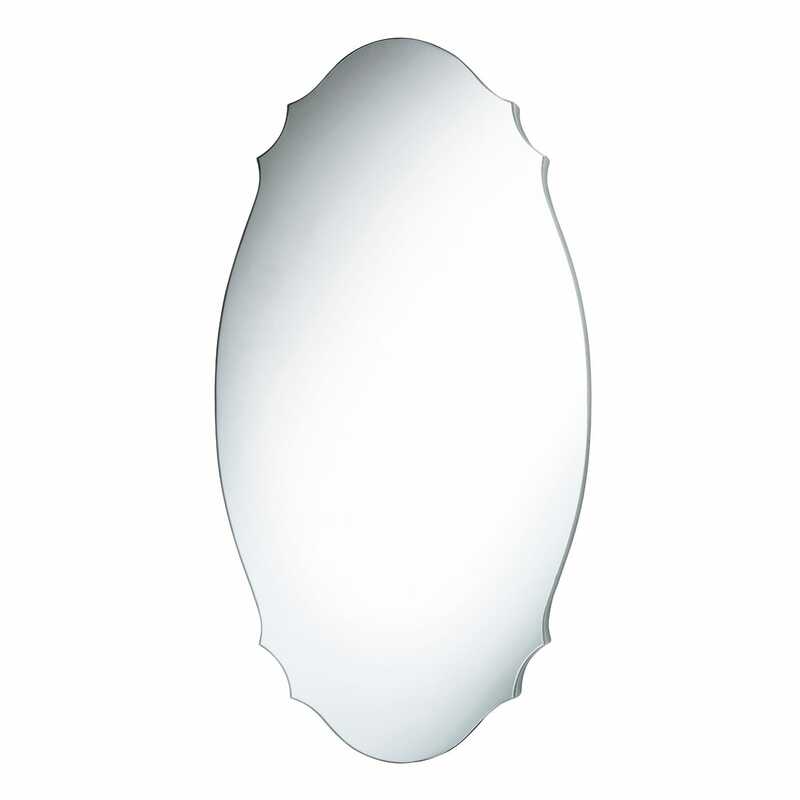 Bevelled glass pieces are mitred at the corners to create a contemporary frame to this versatile mirror. Looks beautiful on the wall. Took longer to put up than it should have done because the fixings were not level.